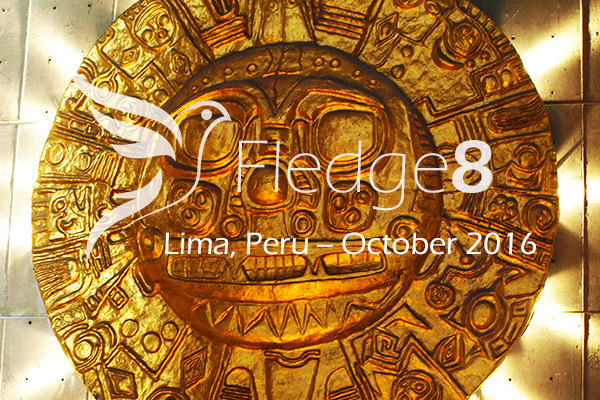 Fledge8 is the first session of Fledge in Lima, Peru (and the first of many upcoming sessions outside of Seattle). Eight impactful LatAm startups based in Peru, Chile, Ecuador, and Mexico. 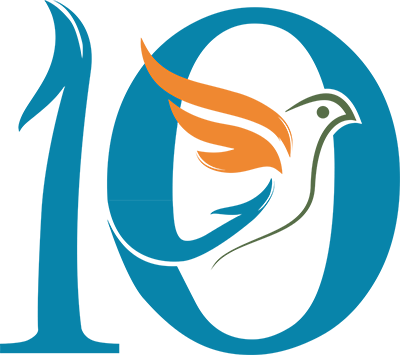 Sustainable fashion, sustainable agriculture, clean water, clean homes, and an amazing traditional spirit. 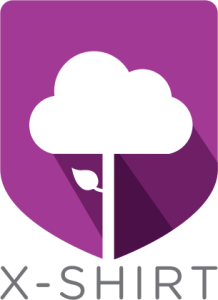 See how the best way to do good for Latin America is through business. 2017: the year of the take off for Sustainable Fashion brands?